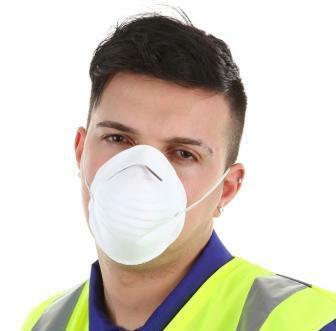 To comply with the requirements of the Control of Substances Hazardous to Health Regulations 2002; users of tight fitting Respiratory Protective Equipment should be fit tested. 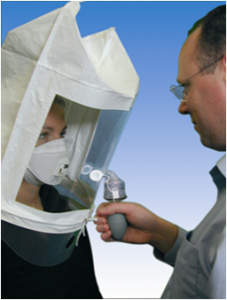 We conduct qualitative fit testing on particulate or gas/vapour respirators (including disposable and half mask respirators). Fit testing can be carried out at our premises at Southill Barn, Cornbury Park near Charlbury, Oxfordshire OX7 3EW for only £40.00 + VAT per person. Minimums quoted above refer to the number of people to be tested on any one site visit. The above prices are for certification of one model/type of mask per person. in our standard operating areas. 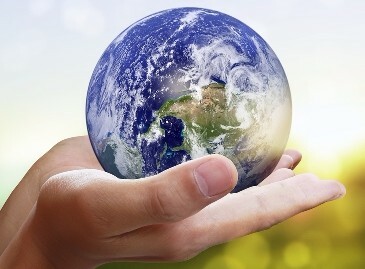 We recognise the urgency often associated with testing and can usually accommodate testing at short notice.